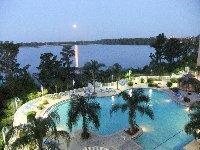 Get Ready for a Fantastic Vacation-- Less Than One Mile from Disney World with spectacular views, balcony overlooking the magnificent 6,000 square foot lagoon-style heated pool with hot tub, free parking, and nightly viewing of Disney fireworks displays. 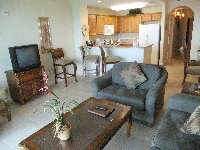 We have a 3rd floor condo as well as a 14th floor condo at the Blue Heron Resort. 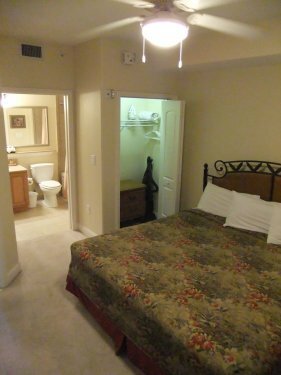 They both have the same floor plan and furniture. In the morning, watch over 400 acre private Lake Bryan as the dawn rises across our 900 feet lake frontage. Better yet, take a stroll on the wooden walkways along the shorefront or rent a boat or ski-doo and explore beyond! Master bedroom has a King-size bed with new memory foam top and a jetted tub surrounded in granite for total relaxation. Besides having Starbucks, Walgreens, Dollar Tree and other stores easy walking distance away, you are only minutes drive from Orlando International Airport, factory direct outlet shopping and a wide variety of restaurants and shops. 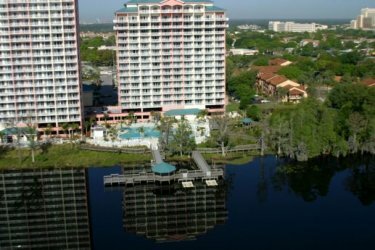 Water sports available nearby including jet skis, boating, water-skiing, miniature golf and award winning Bay Hill Golf Course nearby. NO DOWNPAYMENT. You only pay when you arrive. Super WalMart & Publix 1-2 miles away for stocking up the fridge and keeping the costs down in our full kitchen. Walgreen just across the street. Our one bedroom suites have bunk beds for kids to explore. 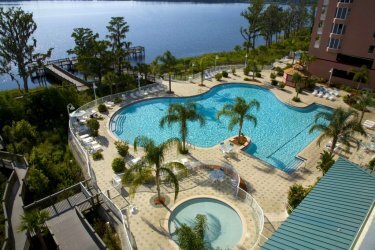 Centrally located within minutes of All Theme Parks. No smoking or pets or smoking pets please. 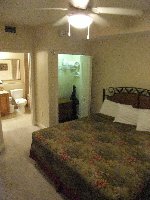 Rates do not include taxes or resort fees.